Bad Archaeology: what is it? Puma Punku: an impossible structure? The Kabwe skull: a shot ‘Neanderthal’? A Pliocene human jaw from Foxhall? Royston Cave: a secret Templar shrine? An alien graveyard in Rwanda! A medieval Welsh colony in America? In the ancient and medieval world, there was no real concept of archaeology: what could be learned about the past came from ancient texts, myths and legends. Anything not covered by them was, in effect, thought to be unknowable. Nevertheless, people did excavate sites to find out about their past, they did collect antiquities and they did speculate about the origins of mysterious ruins. Archaeology is a fairly new discipline, little more than two hundred years old, even though its roots go back much further. Historians have divided its development into four separate phases: a period of speculation before 1800, a classificatory-descriptive period from 1800 to 1920, a classificatory-historical period from 1920 to 1960 and an explanatory period since 1960. Although the speculative phase is long, it is scarcely what we would now call ‘archaeology’ and is usually referred to as ‘antiquarianism’, an interest in old things, often more for their aesthetic properties than what they can tell us about the past. A good example of early speculation is found in the work of the Greek poet Hesiod (c 700 BCE), whose Works and Days (’Εργα και ‘Ημεραι) contains a well-known exposition of the five phases through which humanity has passed since creation. Beginning with an Age of Gold, humanity’s history is one of degeneration, through an Age of Silver, an Age of Bronze and an Heroic Age to reach our present Age of Iron. He is often mentioned in histories of archaeology as prefiguring a brilliant solution to the problem of dating the prehistoric past, but this was not his intention and he did not base his analysis on any physical evidence remaining from more ancient times. Instead, his purpose was a moral one, tracing the degeneration of humanity from its original ‘Golden Age’. 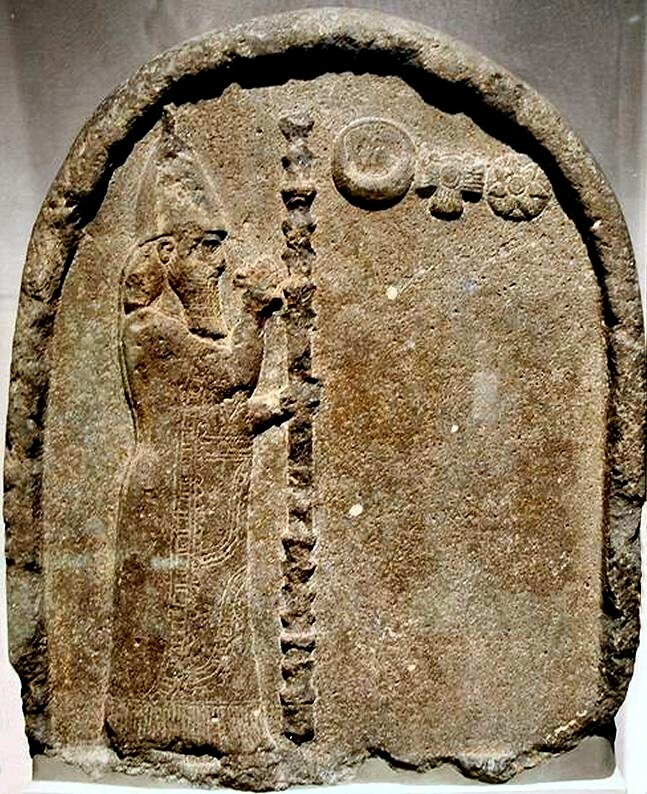 Slightly later, the Babylonian king Nabû-nā’id (known to Classical authors as Nabonidus, King 555-539 BCE) is known to have excavated the foundations of an old temple he was restoring to locate its dedication slab. It was a common practice for Assyrian and Babylonian kings to have their names and titles stamped onto the mud bricks used in the construction of an important public building work (a tradition, incidentally, revived by the Iraqi dictator Saddām Hussein ‘Abd al-Majid al-Tikriti’ (1937-2006) in rebuilding the walls of Babylon in the later twentieth century CE! ); Nabû-nā’id wanted to credit the original builder of the temple while at the same time adding his name as its restorer. This is one of the earliest known uses of excavation as a method to find out something about the past when written texts and traditions do not contain the answer. Later still, collecting antiquities was a popular pastime among Rome’s educated and wealthy élite. 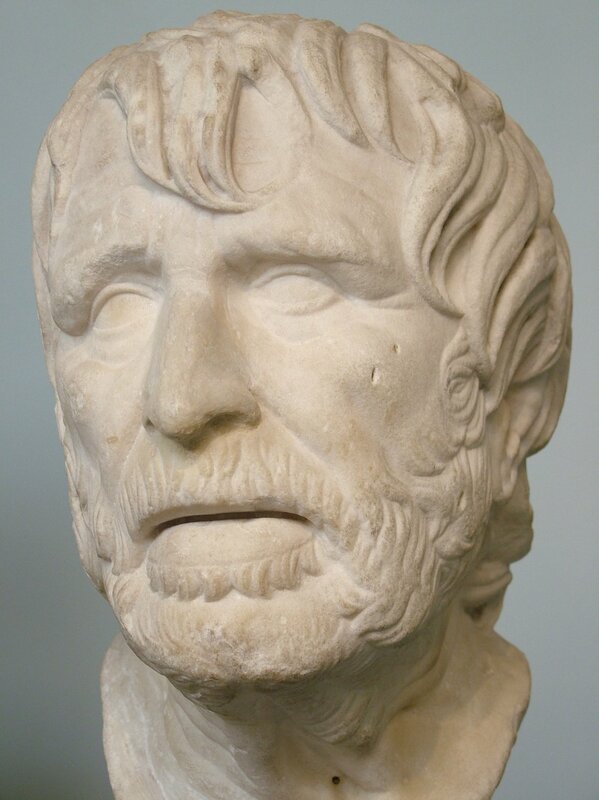 Their attitude to Classical Greece was somewhat ambivalent: they admired Greek culture, including poetry, philosophy, painting, sculpture and medicine, but they regarded the Greeks as an effete and degenerate people who had lost their former pre-eminence and were better off under Roman rule. Their estimation of Greek sculpture as superior to Roman products led to the wholesale plundering of statues from Greece to decorate their homes in Italy. It also led to the copying of Greek styles in Roman sculpture, not always very successfully. In one of his letters, Cicero tells his friend Atticus about a statue he has recently acquired. As the Mediterranean became Mare Nostrum (‘Our Sea’) with the growth of the Roman Empire, so it became easier for people with enough wealth to travel around to see the wonders that previously had only been known through other people’s writings. The fascination with Greece led many wealthy Romans to Athens, Delphi, Corinth and elsewhere. Others travelled farther afield, most famously the Emperor Hadrian (76-135 CE, Emperor 117-135), whose progress through Egypt to see the wonders of Pharaonic civilisation has been imitated so many times since. As Christianity became the dominant religion of the Empire during the fourth century CE, growing numbers of pilgrims wanted to visit the holy places they read about in their Bibles. So the empress Helena (c 248-329 CE) undertook a visit to Jerusalem, where she organised searches for holy relics, unearthing what were proudly proclaimed to be pieces from the cross on which Jesus had been crucified. Later that century, a woman named Egeria (fl. 381-4) travelled from her home in Gaul to visit the sites of Palestine and Egypt and left an account of her travels that was widely read throughout Europe in the following centuries, as travel became increasingly difficult with the collapse of the Western Roman Empire and the economic problems that stripped the old élites of their wealth. Beginning in Late Antiquity, European understanding of the past was dominated by biblical interpretation. The authority of religious dogma left Christians in no doubt that their scriptures were the very word of god, containing a literal account of the world since creation. The world was created only about six thousand years ago (many early medieval writers used a dating system known as Anno Mundi – Year of the World – in which each year since creation was counted, calculated by Bede in Cronica Maiora as 15 March 3952 BCE). The history of humanity was the story of the descendants of Adam, who became distinct ‘peoples’, biologically descended from a patriarch, as a result of the confusion of languages that followed the destruction of the Tower of Babel. Down to the time of Jesus of Nazareth, the Bible was the history of humanity, although nobody seems to have puzzled about why the early history of Greece and Rome known through the Classical writers was not included, especially in view of the attitude that anything not included in the Bible was not worth knowing. 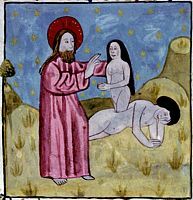 Medieval writers developed ingenious ways of linking the history of their peoples – most of whom seemed to be unknown to the supposedly divinely-inspired authors of the Old Testament – with the descendants of Noah. Europeans, as everyone ‘knew’, were descended from Japheth, so it was a matter of providing the genealogies. The Britons thus found themselves descended from a Brutus (who had lent his name to the island of Britain), who was a descendant of Aeneas – providing a convenient link with the Classical world – whose ancestry could be traced back to Japheth. Similarly, the Franks were descended from Francus and so on. How far people believed these concocted genealogies to be literally true father-to-son descents and how far they understood them in allegorical terms is not known. They remain popular with religious fundamentalists despite their non-biblical origins. If the world was created only a few thousand years ago, it was theoretically possible to write a chronicle of World History from beginning to present: Bede’s Cronica Maiora end with an exposition of what will happen in the End Times, making his World Chronicle complete. The Roman church was not the only organisation to try to calculate the date of creation. In the Orthodox Church, ’Αιτος Κοσμου (‘Era of the Cosmos’) was 1 September 5509 BCE; after years of rival dates, the Hebrew calendar was codified by Maimonides in 1178 CE and set creation at 3761 BCE. Copyright © Keith Fitzpatrick-Matthews and James Doeser 1996-2019. All Rights Reserved.